Para descargar los drivers para CREATIVE SOUND BLASTER AUDIGY SE compatible con Windows, Windows 8 (64), Windows 8 (32), Windows 7 (64), Windows 7 (32), Windows Vista (64), Windows Vista (32), Windows XP (64), Windows XP, Windows ME, Windows 98, Windows 2000, pulse el botón “Descargar”. Si necesita otra versión del driver o del firmware para el dispositivo, envíenos una petición. Si tiene cualquier pregunta sobre este driver, puede contactarnos mediante el formulario de contacto. En esta página también puede discutir las particularidades de la instalación, la desinstalación y la actualización de este driver. This download is an application for use with Creative audio products. It restores 3D audio and EAX® effects for certain DirectSound®3D games in Microsoft® Windows® 8.1, Windows® 8, Windows® 7 and Windows Vista®. For more details, read the rest of this web release note. Do not install this application if you do not play DirectSound3D games in Windows 8.1, Windows 8, Windows 7 or Windows Vista. Download the ALMY_PCW8APP_LB_1_45_01.exe file onto your local hard disk. This download is a driver providing Microsoft® Windows® support for Creative Sound Blaster® Audigy® SE. For more details, read the rest of this web release note. This download is a beta driver providing Microsoft® Windows® Vista™ 32-bit Beta 2 support for the audio devices listed below. For more details, read the rest of this web release note. We recommend that only experienced users install this driver. Do not install this driver for critical tasks. Your feedback is a valuable part of our development process. 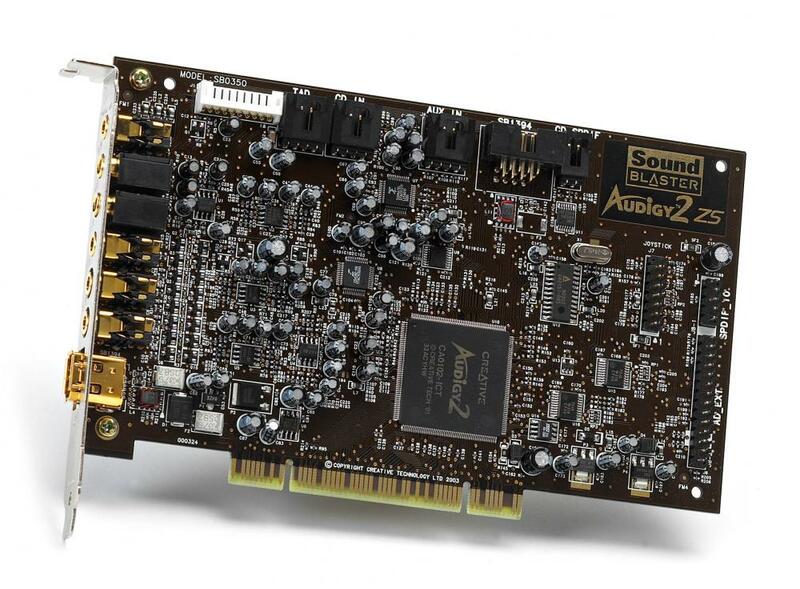 To submit feedback on this driver, go to Sound Blaster Crew Feedback Beta Program at Windows Vista Knowledge Base. Device name is displayed as SB Live! 24-bit for all installed audio devices.